The geographical gradient that is America became completely formed in February of 1912, when Arizona joined the Union. And for the first half of the century, our nation enjoyed over 3 million square miles of land that offered some of the most picturesque vistas in the world. We wanted not. But we did not yet know what we were missing. In the 1950’s, the self-governing territory of Hawaii saw a significant increase in immigrant laborers from the U.S. Over time, the presence of U.S. citizens was so politically prevalent that the only chance the native people had for gaining back a voice in the region was to approach the idea of statehood. In the span of a single year, the aforementioned gradient expanded by two significant states that, for the first time, were separated by land and sea. These states were Alaska and Hawaii, rounding out the United States as we know them today. Upon receiving statehood, Hawaii saw rapid immigration from the mainland, and severe expansion was imminent. Over the course of the next 50 years, the state formed into what we now know it to be. 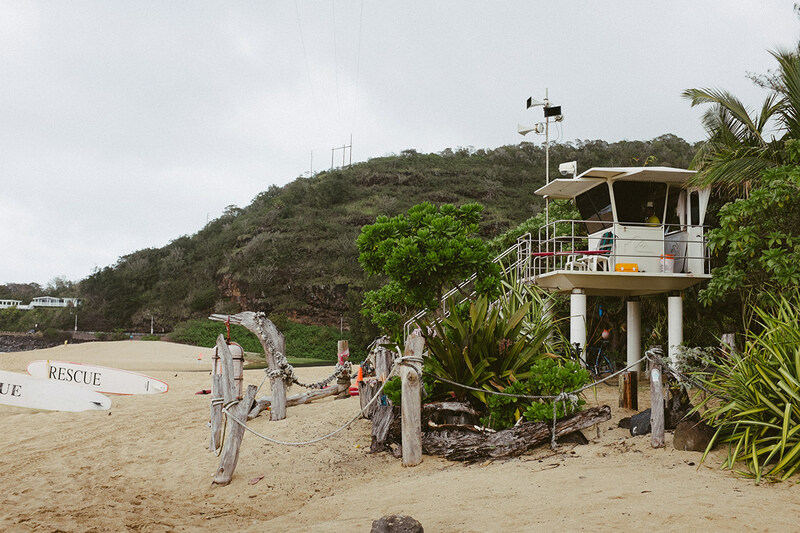 Today, Hawaii is some inspired combination of Polynesian, surf, and tourist culture – where every day is a different version of the same thing: eat, explore, and enjoy. Meet Kailua. The sleepy, windward town of nearly forty thousand Hawaiians. Kailua is the gem of Oahu – not overly populated by the aggressively loud frat boys, umbrella’d blue cocktails, and generally uninspired party scenes that riddle many of the mainstays on the island. 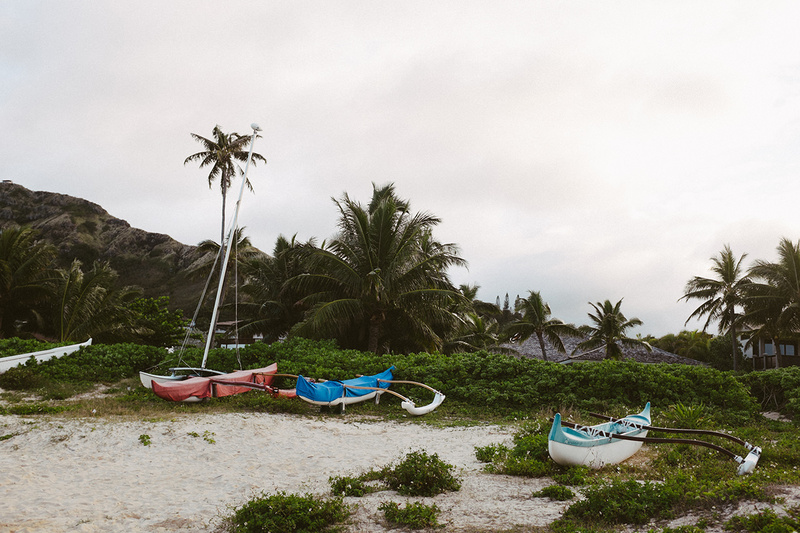 Kailua touts a contrast of mountainous hills and countrysides that impress even the most skeptical explorers, next to a small town of life and locals, working short hours to maximize their time in the sun. It doesn’t take long to fall in love with this little town. If you’re anything like the gentlemen of Classfare, then there is, in fact, no way to do vacation wrong. Keep that in mind as we show you how we enjoy Kailua. Lanikai (pictured above and below) is a small Kailua neighborhood that can only be accessed by a single bridge, crossing the canal that flows to the ocean from the Ka’elepulu Pond. Depending on the origin of your travels, you’ll be anywhere from 2-6 hours behind your normal schedule. 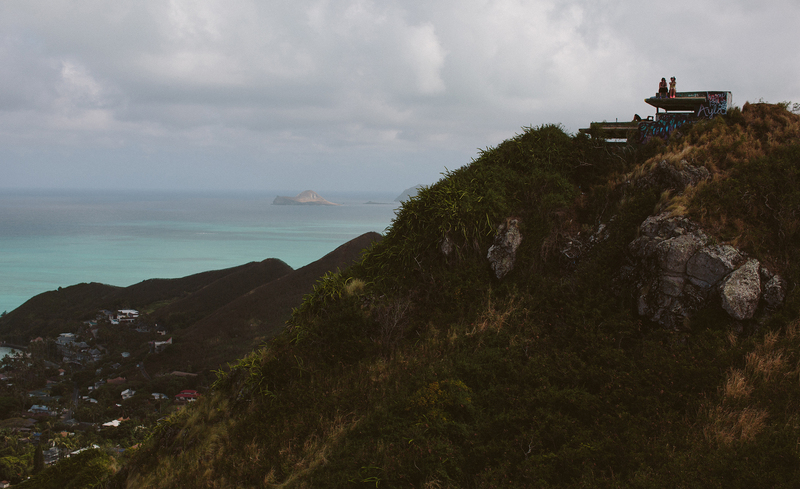 Take advantage of those early rises with a morning walk on Lanikai Beach, or a hike to the WWII pill boxes that give you a hawks view of the area. 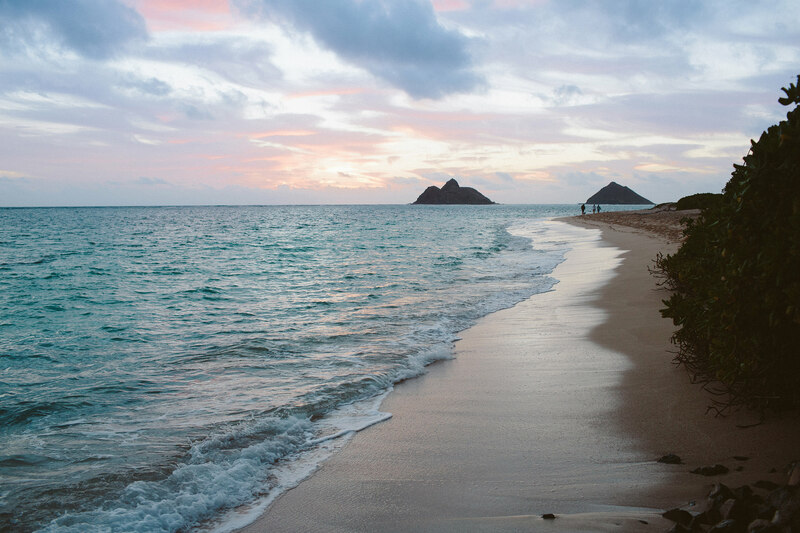 Whether you’re desired perspective is on the beach or of the beach, you’ll quickly come to know why Lanikai stands for “Heavenly Sea” – a golden oasis that frequents the list of “best beaches in the world”. 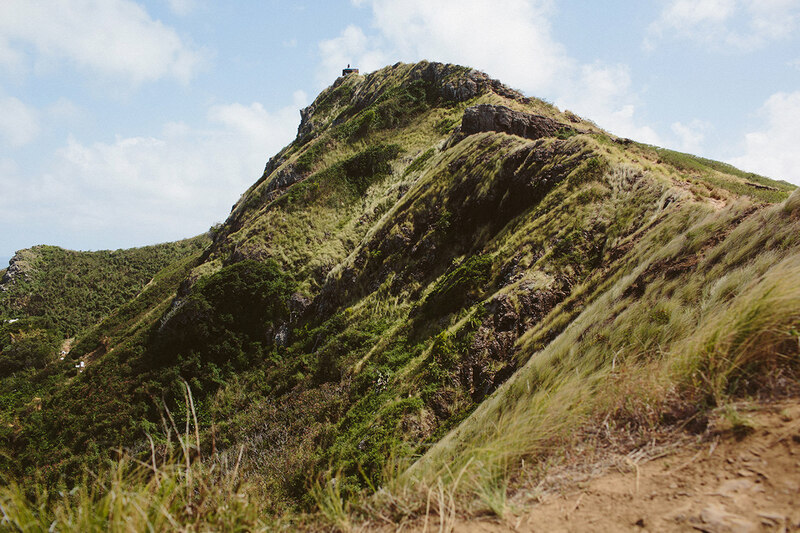 If you’re a runner, you may even enjoy a quick 2.3 mile jog on the “Lanikai Loop” with a view of the multi-million dollar homes that line the ocean. You don’t need to leave your morning rituals at home. After a good walk or hike, take the short, 10 minute jaunt into town and visit our favorite little bistro: Morning Brew. If you haven’t ever had a cup of real, 100% Kona coffee, order a single brew pour-over. Each cup is hand-crafted and delivered with a polite “Mahalo”. We recommend you drink it black, or with one spoonful of sugar and a splash of cream. One can’t go wrong when finding a good bite of food here. We particularly like the chia pudding with seasonal fruit. The expected wait for any dish is no more than 10 minutes, so you can always get some morning reading done while you wait. 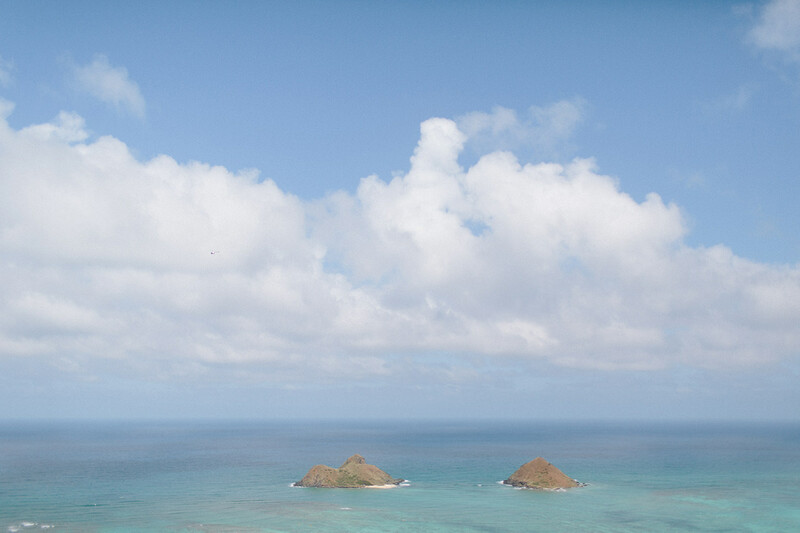 If you’re not in the mood for a full breakfast, you can always walk just a few doors down and get a fresh-squeezed island juice from Lanikai Juice, or shop around the boutiques that celebrate local artist’s work. Each cup is hand-crafted and delivered with a polite “Mahalo”. 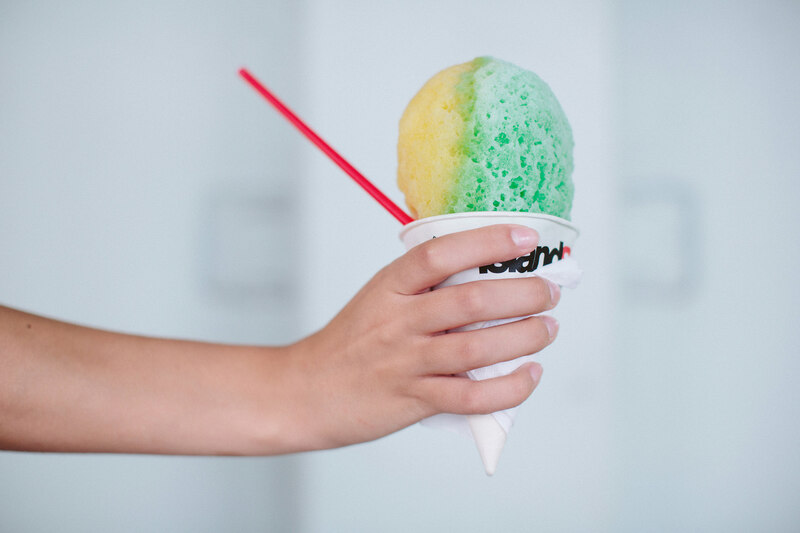 It’s never too early to treat yourself to some shave ice (no, there’s no d). 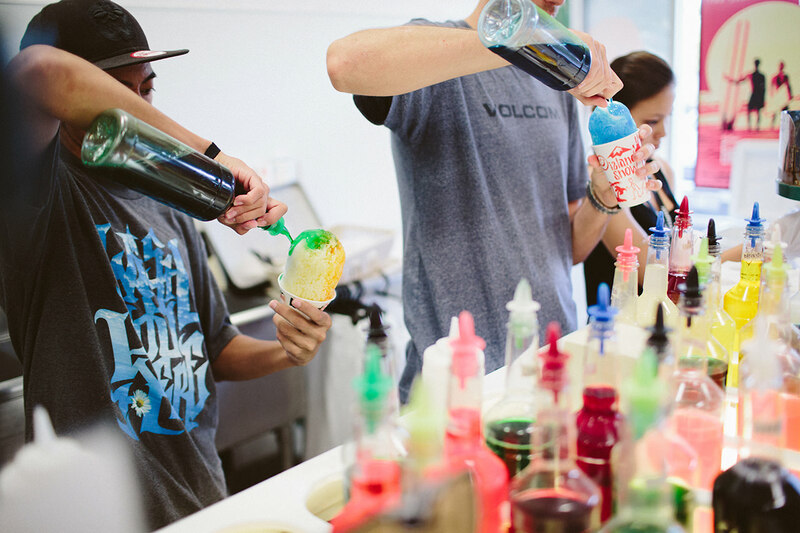 With locations in Honolulu and Kailua, Island Snow has become the primo destination for the refreshing treat. Thanks again, Obama. 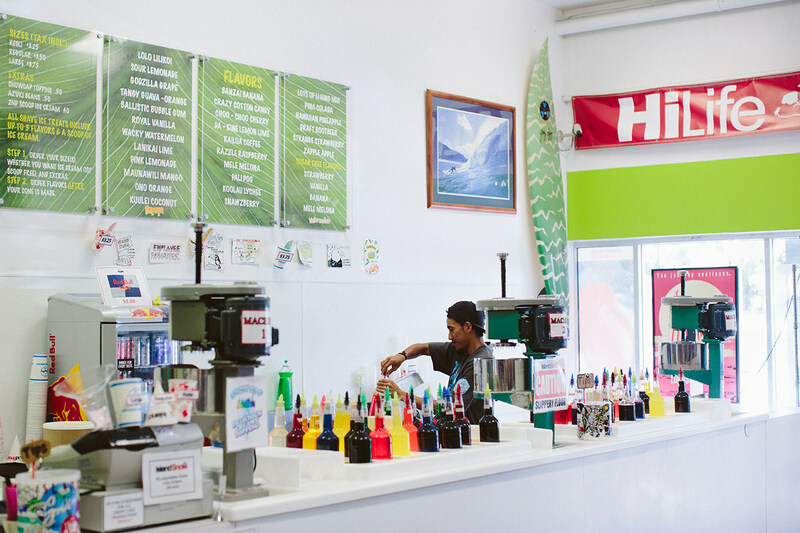 Only a 2-3 minute walk from Kailua Beach, you can easily enjoy your hand-packed shave ice on the beach, or simply in the store as you shop for some new surf-wear. 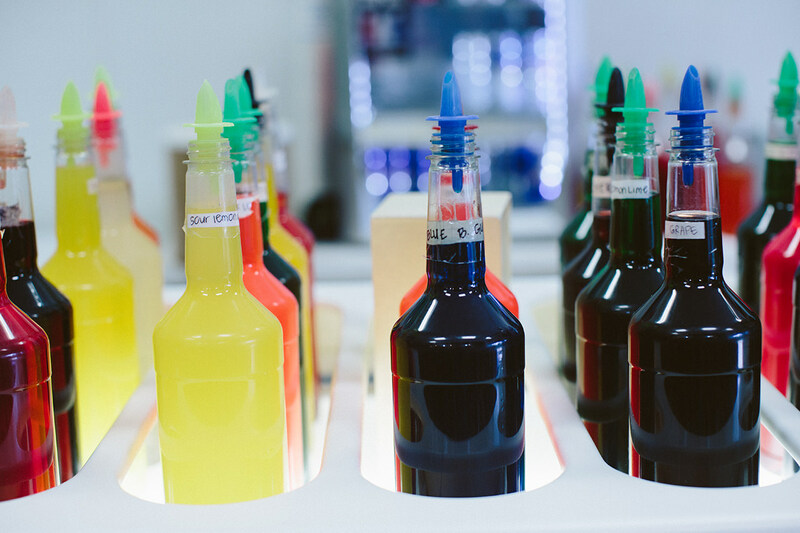 Here’s the thing though… you get up to three flavors. Please do us a favor and don’t waste them getting grape, bubblegum, and strawberry. You’re in the tropics. Act like it. We recommend lilikoi, guava, and coconut (with ice cream and snow cap – of course). It can be nice to take an afternoon drive up to the north shore and see what’s going on in Haleiwa. On the north shore, you’ll find frequent big waves and the majority of the surfers on the island floating at sea, waiting for their shot. 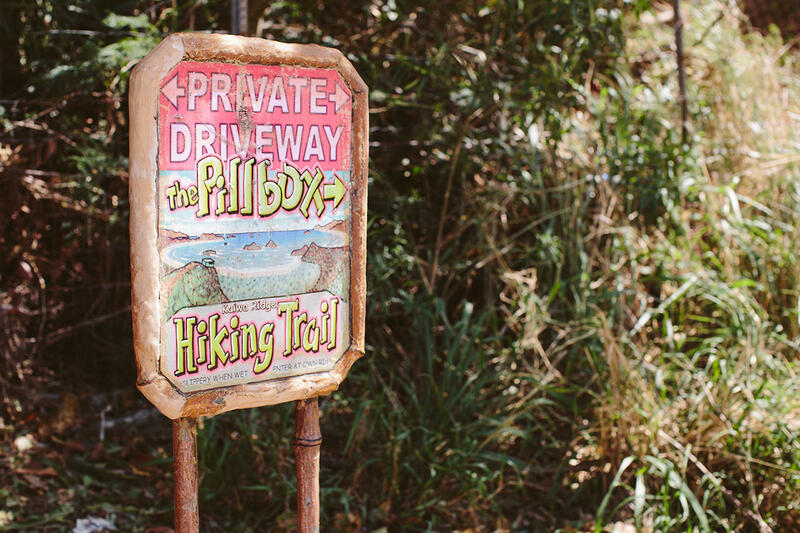 Pack a picnic, or bring a good book and pull off at any of the scenic beaches on your drive up. 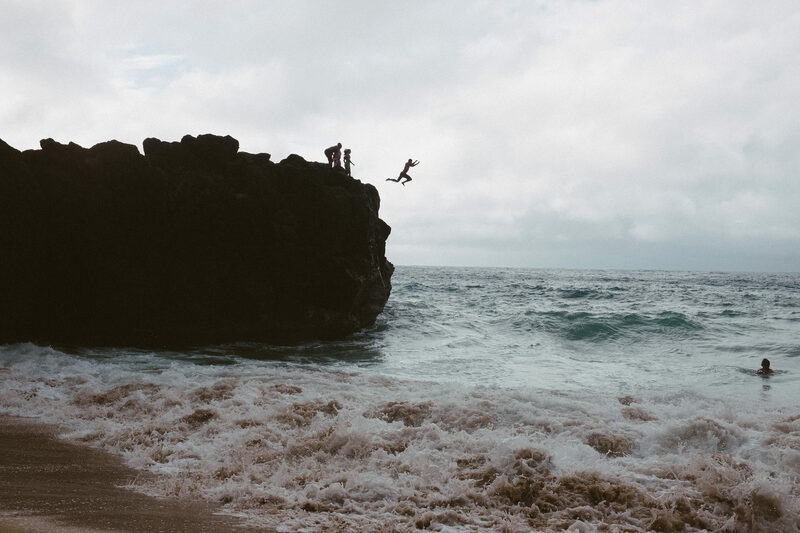 If you’re feeling particularly adventurous, make a stop at Waimea Bay Beach and join the locals in some cliff jumping. Just be careful out there. While it’s only a 20-25 foot jump, it’s safest in the summer time; and even then you have to watch out for the rocks. At the end of a great day of eating and adventuring, what is there left to do besides eat some more? 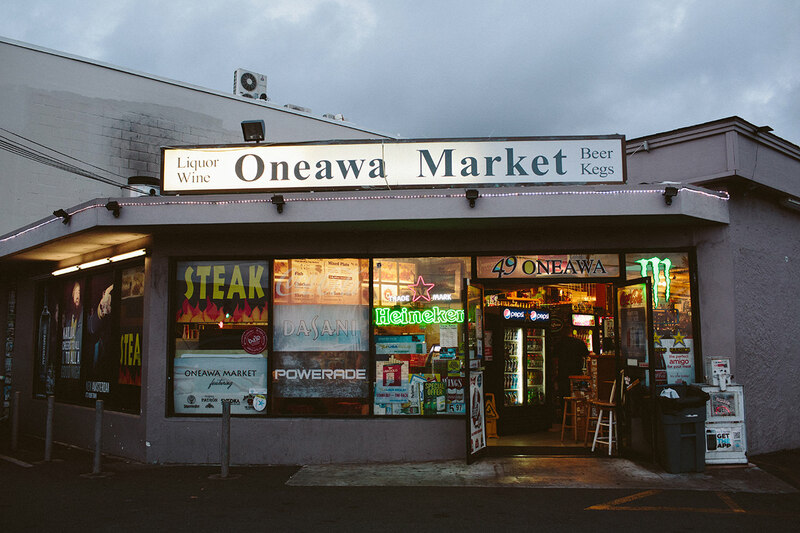 One of our favorite treats in Kailua is the Oneawa Market. While the curb appeal leaves much to be desired, the “steak” plates more than satisfy. 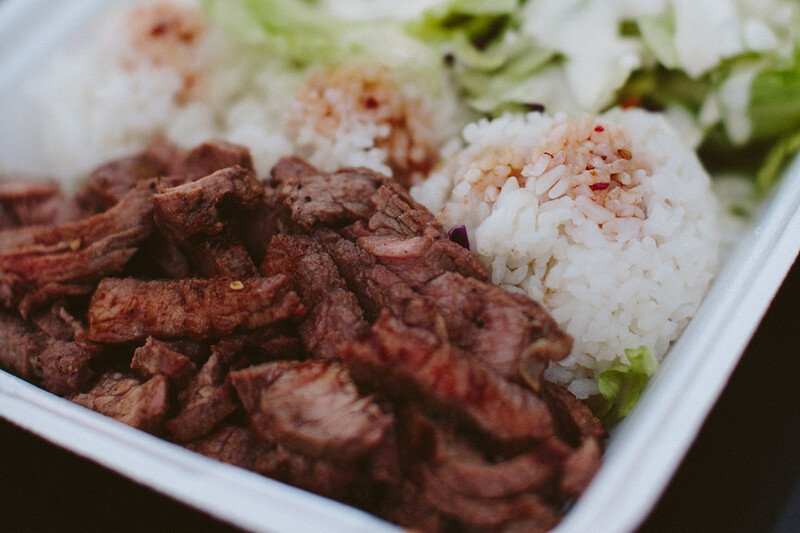 With your choice of steak, chicken, fish, or a mixture of all of the above, your perfect meal comes with meat, salad, and rice. That’s it. And it’s all you need. Plus, it’s only $9, so leave your Rolex at home. We’ve said it once, but we’ll say it again. 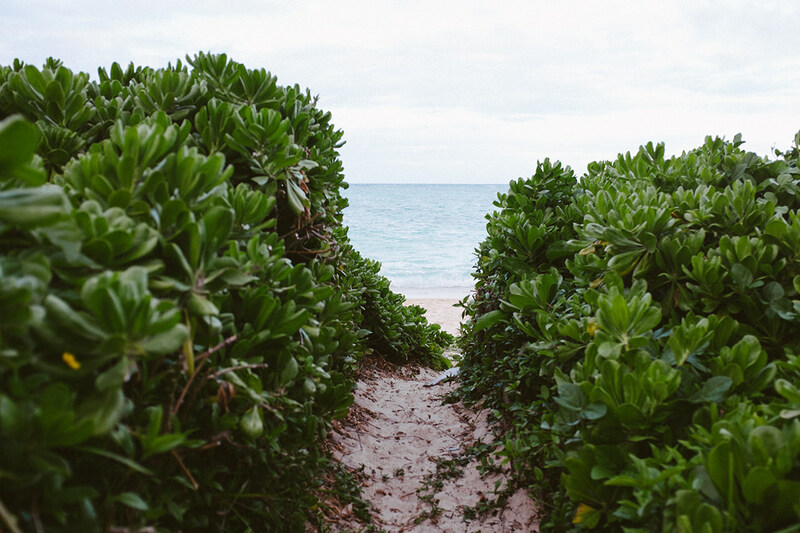 There is no right way to do vacation, but we hope our trip to Kailua gives you insights that help you eat, explore, and enjoy. Mahalo.